Here you can find the booking forms for future events if you would like to exhibit. Please do get in touch if you have any questions. Links will become active when booking opens for each event. 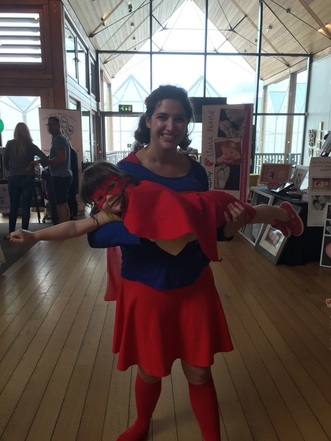 Members will benefit from a guaranteed space in the St Edmundsbaby Magazine twice a year. They have the option to upgrade the size of their advert at an additional cost to their monthly membership. 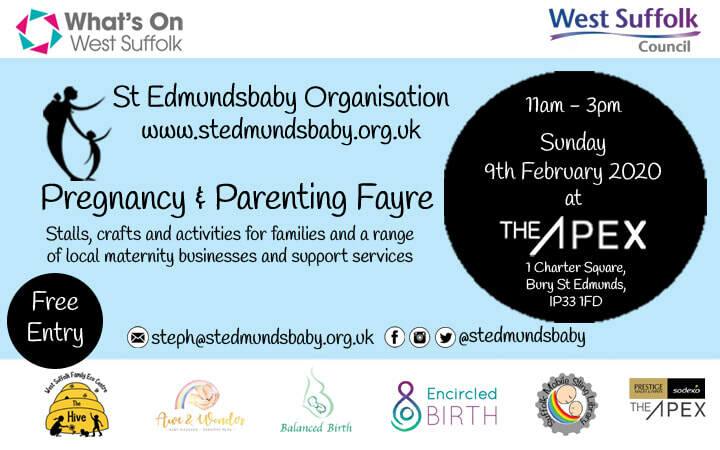 They will also benefit from a guaranteed stall space at both St Edmundsbaby Pregnancy & Parenting Fayres at the Apex and inclusion on the St Edmundsbaby website directory. If they are unable to attend an event, their membership can be downgraded to reflect this, however they must give 30 days’ notice in writing before an event if they will not require the stall space or they will still be charged the full amount. The membership scheme is intended to help those businesses who are loyal and regular users of the services offered by St Edmundsbaby. Membership is not obligatory for those wishing to advertise in the magazine or on the website, or those wishing to exhibit at events. For these, the non-member fees will apply. Members will be sent a reminder by email of the dates of events and for the deadlines for magazine adverts. 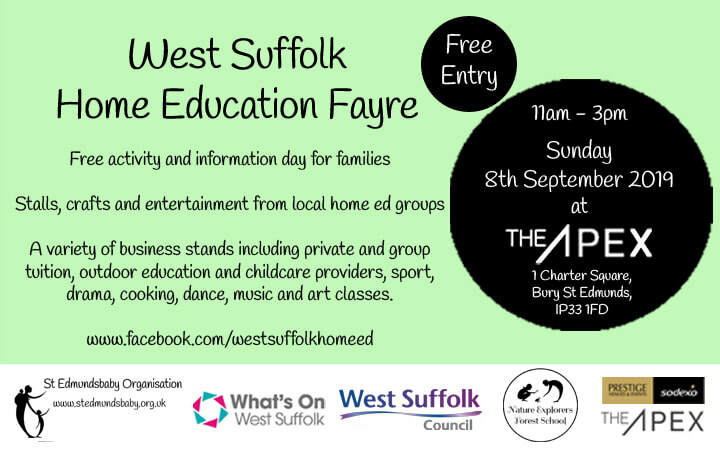 To stay up to date with future events, please join the St Edmundsbaby Businesses group on Facebook. 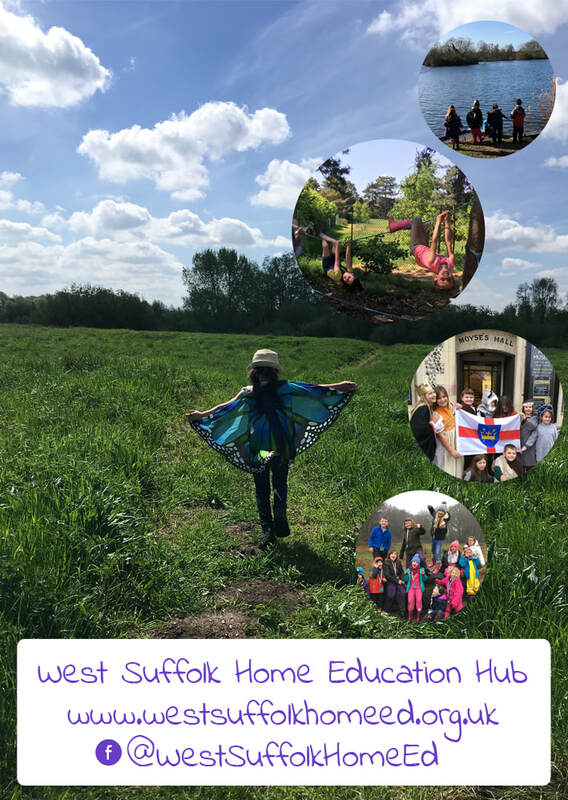 To advertise on the directory or in the magazine, please fill in the advertising form or email steph@stedmundsbaby.org.uk for more information or for sponsorship opportunities.